After weeks of preparation, Bitcoin Gold (Bgold; BTG) is finally launching tomorrow, November 12, 2017. Bitcoin Gold is the second project to fork away from the Bitcoin blockchain to create a new coin this year; on August 1, Bitcoin Cash (Bcash) was the first. Where Bcash attempted to offer an on-chain scaling solution by increasing Bitcoin’s block size limit (while removing the Segregated Witness code), Bgold is an attempt to counter Bitcoin’s mining centralization. The most important difference between Bitcoin and Bitcoin Gold is a new proof-of-work mining algorithm. 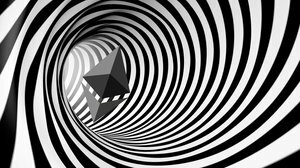 Instead of SHA256, the new coin uses the memory-hard Equihash proof-of-work function that’s also used in the privacy-focused altcoin Zcash. This means that specialized ASIC hardware that has come to dominate Bitcoin’s mining ecosystem will not be able to mine Bgold. Other changes implemented by Bitcoin Gold are mostly to ensure a smooth split away from Bitcoin. This includes a new difficulty re-adjustment algorithm named “DigiShield” that adjusts the mining difficulty each time a block is found — instead of once every two weeks. Bgold also includes strong replay protection, ensuring that no users spend BTC when they mean to spend BTG, and vice versa. 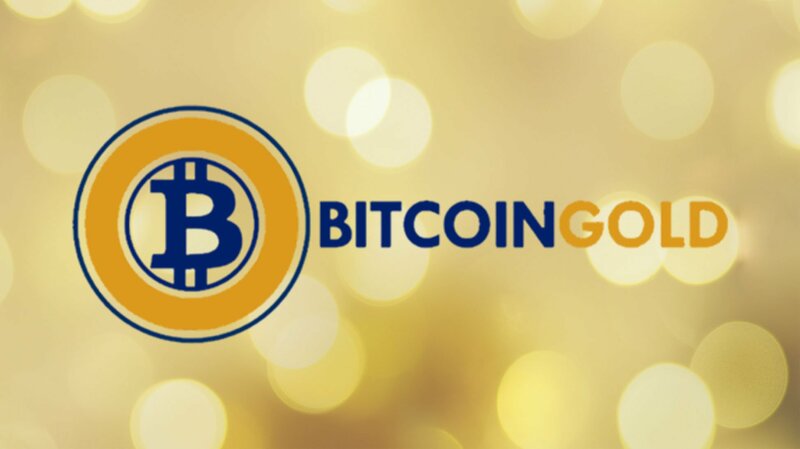 Additionally, BGold implemented a new address scheme, preventing users from spending BTC to BTG addresses and vice versa. Bitcoin Gold will be supported by a relatively large number of exchanges, including major players like Bitfinex, OKex and HitBTC. 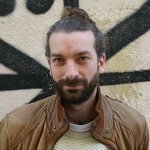 Several of these exchanges are effectively supporting BTC/BTG trading already through futures markets. Ignoring an initially inflated price, these futures have traded at around 0.02 BTC in recent weeks, with a notable surge to about 0.042 BTC at the time of writing this article. If this holds up, 1 BTG would be worth almost $250, and Bgold would immediately become a top-5 altcoin on websites like coinmarketcap.com. For more information on Bitcoin Gold, see Bitcoin Magazine’s earlier article on this project. Disclaimer: The author of this article holds BTC and will therefore also own BTG at launch.